I have found my niche – what I need & use twitter for. I find lots of PR opportunities through Twitter – the chance to be an expert or give my opinion on a subject matter. Quite recently my comments were feature on the Tesco Magazine Website on my favourite subject juggling business and children. I love a hashtag # too! I talk a lot on my workshop about how to use # to increase your virability and gain a following all discussing the same subject. Start your own hashtag # relevant to your business. 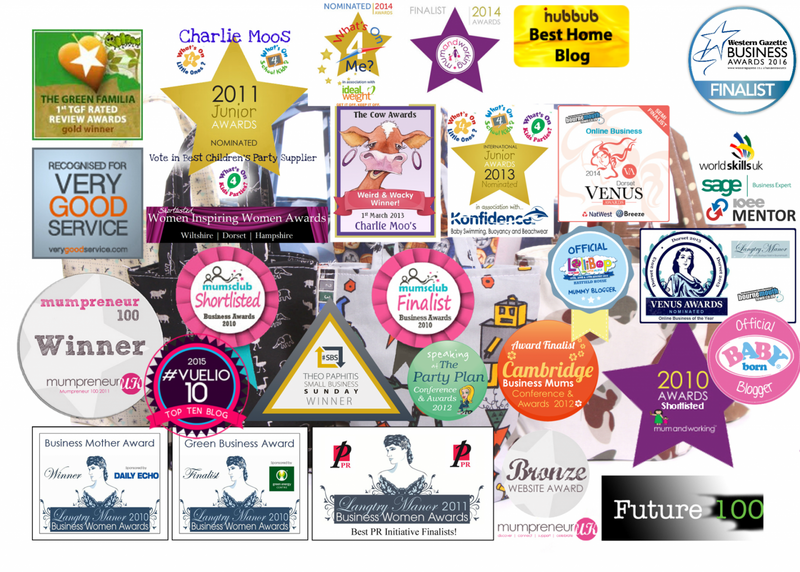 MumprenuerUK (www.mumpreneuruk.com) use #mumprenuerhour everyday at 2pm discussing business issues that matter to mums in business. 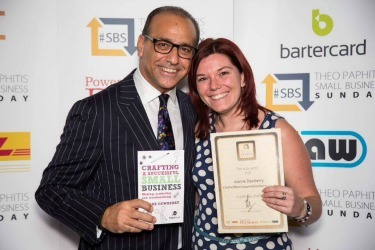 Multimillionaire business guru Theo Paphitis (Dragon’s Den) has #SBS – Small Business Sunday. 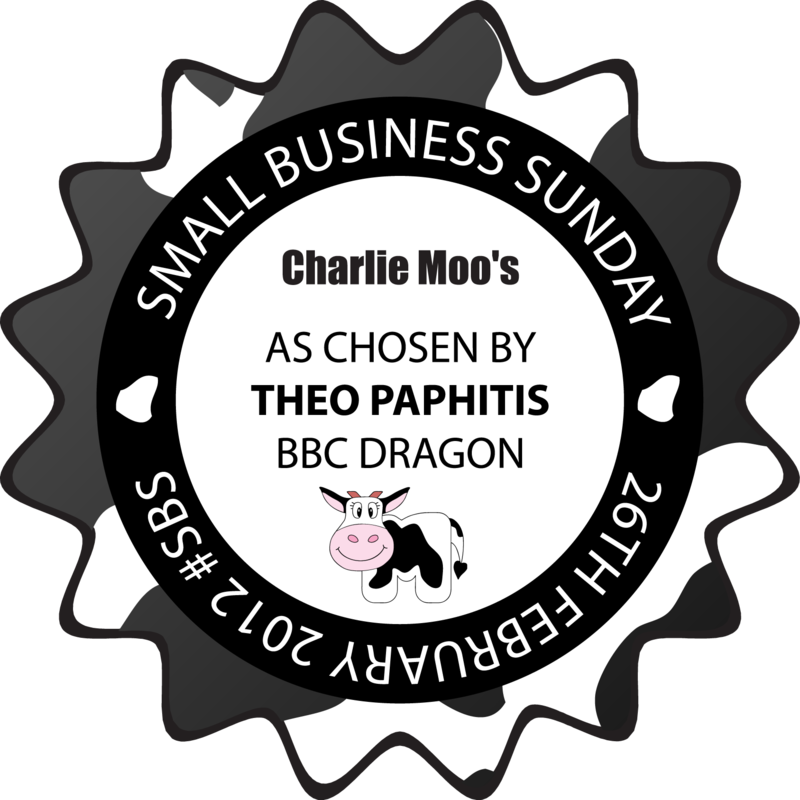 The idea behind #SBS is that small business owners send a 140 character message containing #SBS between 5-7:30pm on a Sunday evening and the 6 ‘winners’ are RT (re-tweeted) by Theo. The following are examples of Theo Paphitis’ #SBS re-tweets. Now on Sunday 26th of February I just so happened to be tweeting when I saw an #SBS tweet and thought I’ll do one too. Then I forgot about it as Moo had lost his first tooth that day and I was in charge of writing a letter back to him from the tooth fairy. Daddy Moo and I were having a good giggle when I noticed a couple of messages on Facebook had popped up and email inbox said 35 messages. Now I’m a busy women but even for me in a 20 minute space that is ridiculous. I clicked on a Facebook message and was greated by an over excited BabySigningMummy informing me to check my tweets. I did check my tweets all 50 of them .. there were so many congratulations tweets I couldn’t even find the original tweet so instead I had to check out Theo Paphitis page instead. 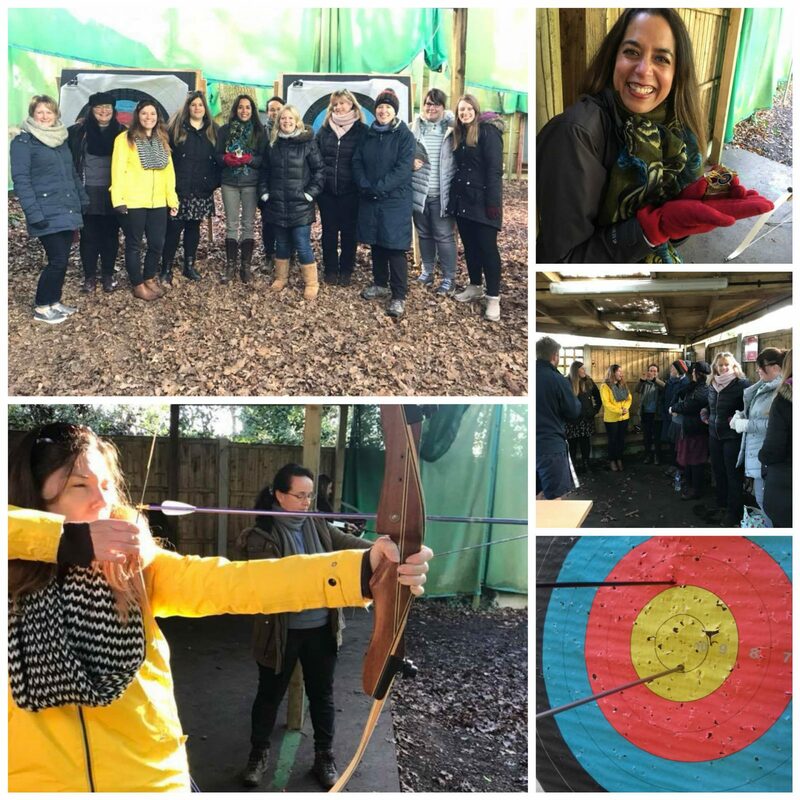 So this was a week ago now and (slaps wrist) I haven’t had much time to do anything about it as I have been so busy with my #Fund101 plea which I completed last night. So today’s task involves writing a press release and updating my twitter profile. I will also start to find out some crafty marketing tips using #SBS so that if you are a winner you can get the maximum exposure possible. But what I did get so far was a lovely designed Moo inspired #SBS badge. Oh and I have put my name down to go to an event he’s holding if your interested check out my brush with Theo a few years ago. 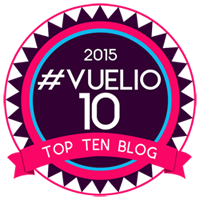 Next Post #Fund101 – you’ll be glad to hear …. Congratulations – I’ve been entering every week for nearly a year with no RT from Theo yet… but perseverance is the name of the game and I *will* get one eventually I’m not going to give up!